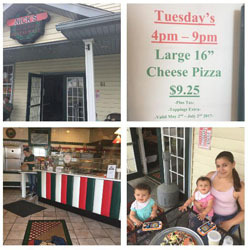 Pizzerias on Hudson Valley Fun, Where The FUN Begins! 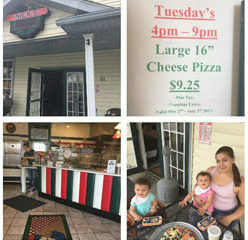 Pizzerias on Hudson Valley Fun, Where The FUN Begins! Local Italian pizza fare with catering options for your next party! 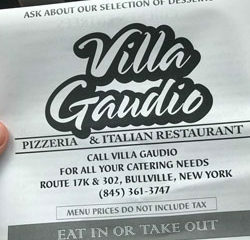 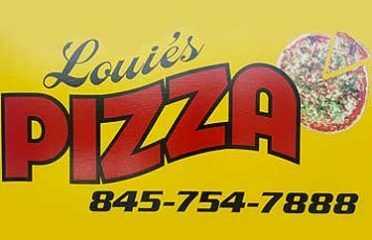 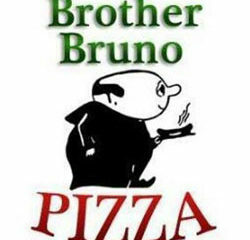 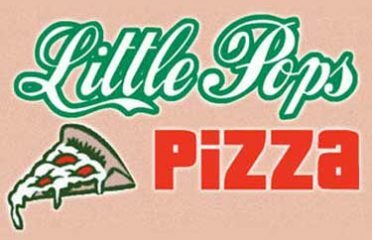 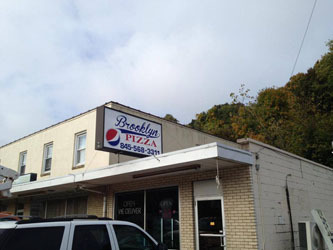 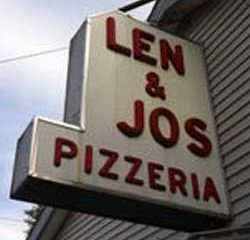 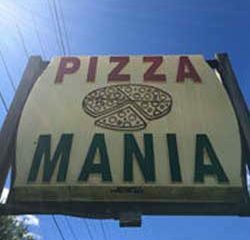 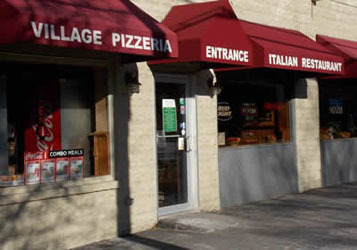 Local Pizza place with great Italian Food! 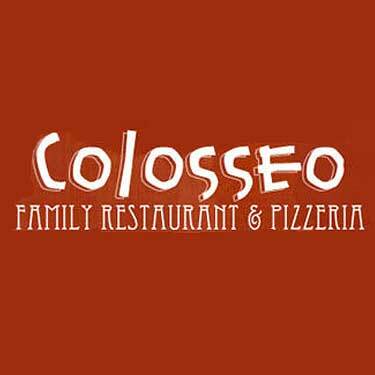 Discover the Taste... the Old World Tradition... 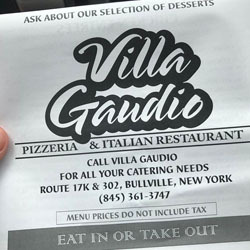 Discover the CARBONELLA Difference!" 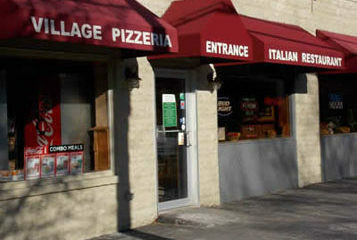 3 Mobile Brick Oven pizza trailers that produces handcrafted wood-fired "12" inch artisan pizzas. 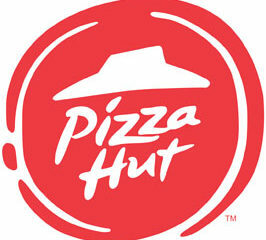 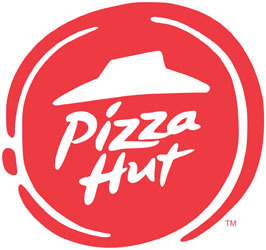 Pizza Hut can provide your party with some of the best pizza around! 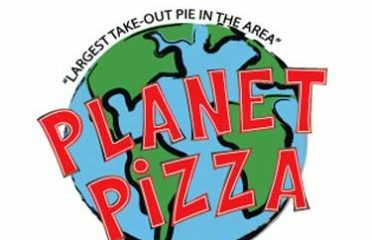 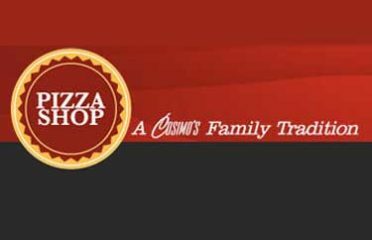 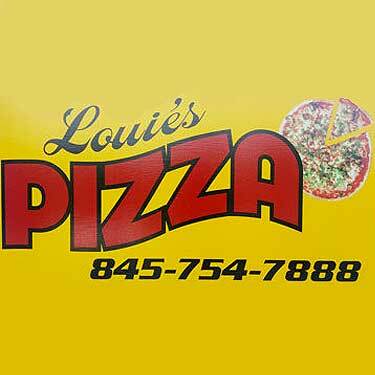 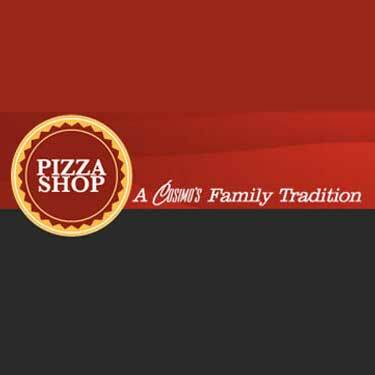 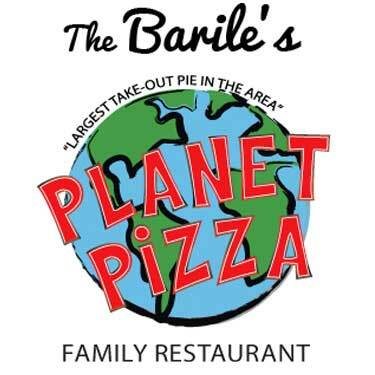 Enjoy a wonderful fresh made pizza, calzone or Stromboli along with plenty of other delicious eats. 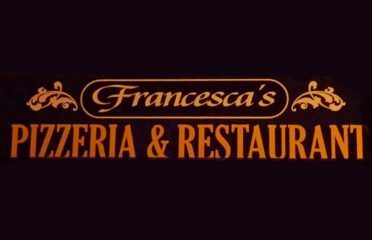 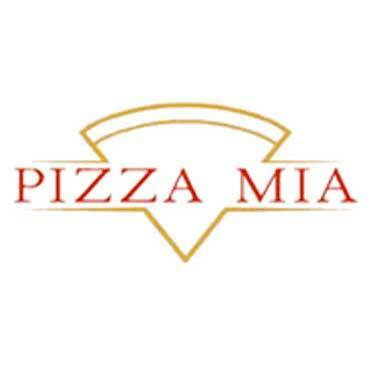 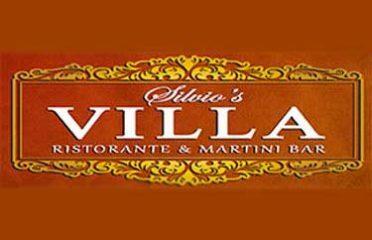 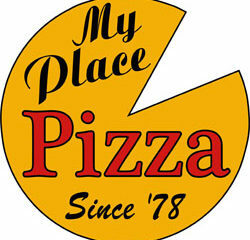 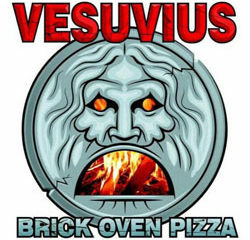 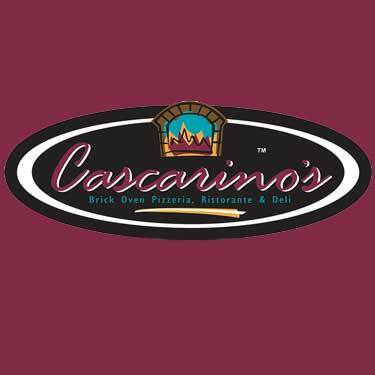 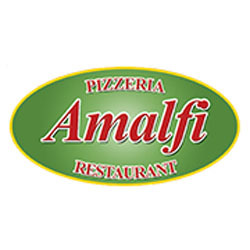 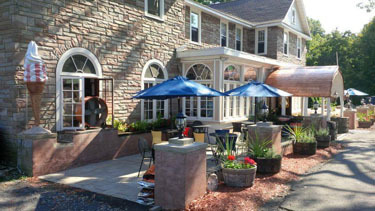 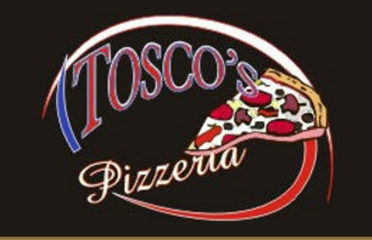 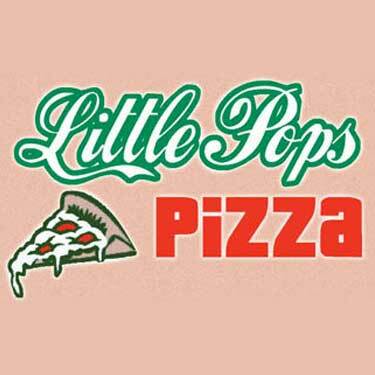 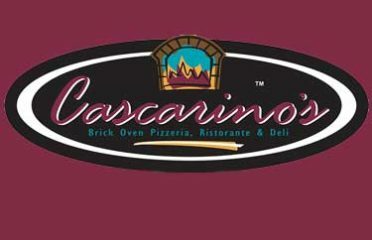 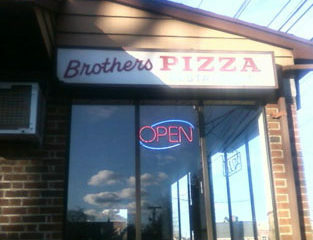 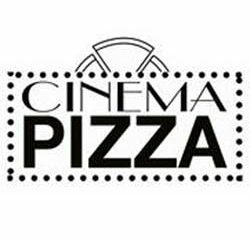 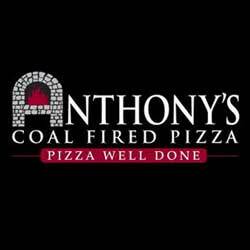 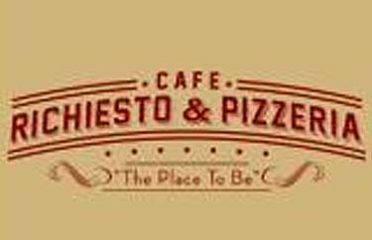 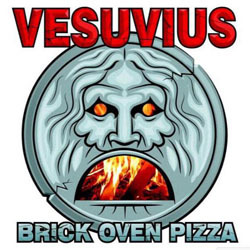 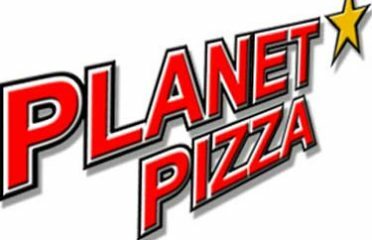 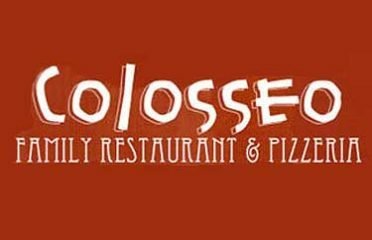 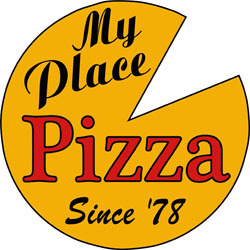 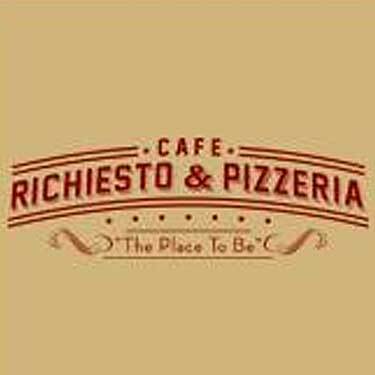 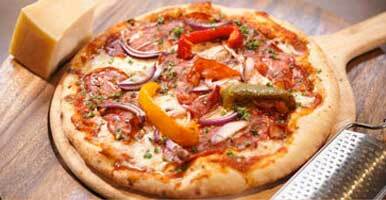 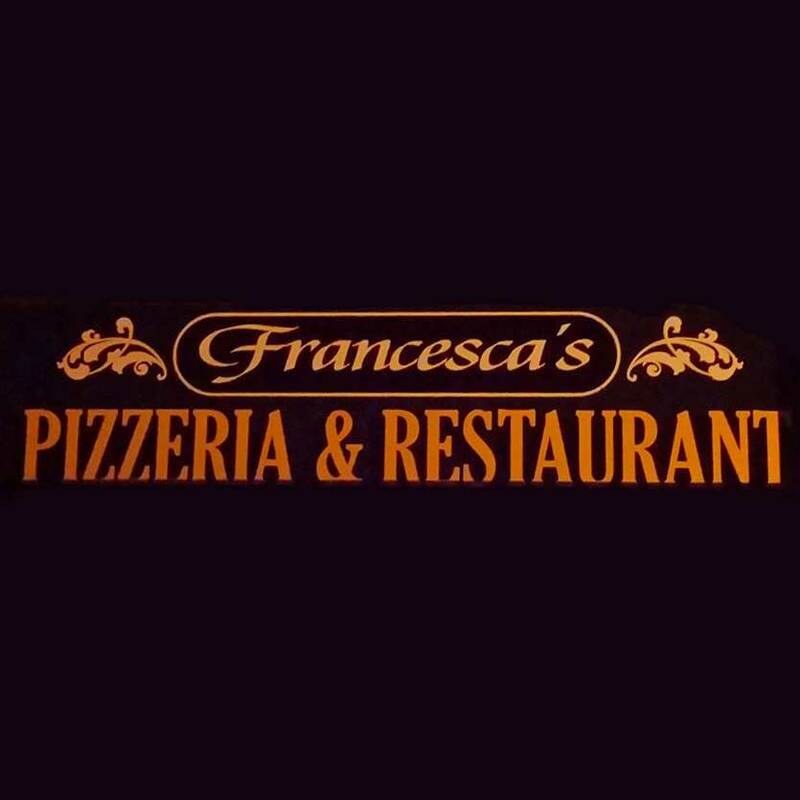 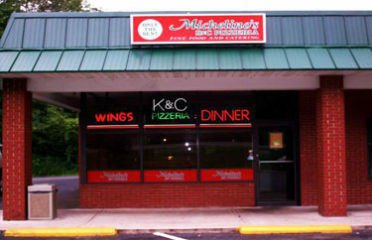 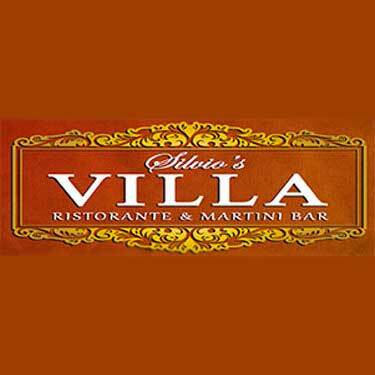 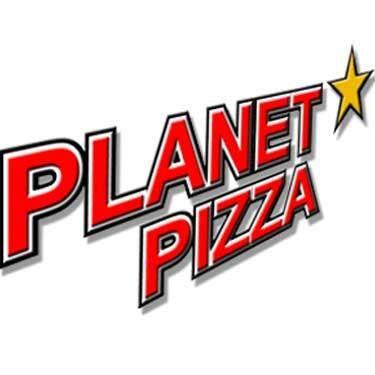 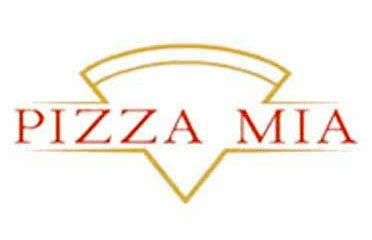 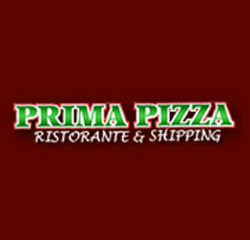 Great Pizzeria and Restaurant open for lunch and dinner with daily food and drink specials! Imagine yourself dining on authentic Italian cuisine in an elegantly restored 18th century mansion. 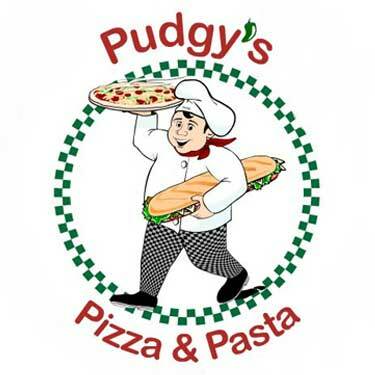 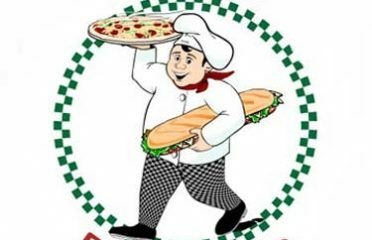 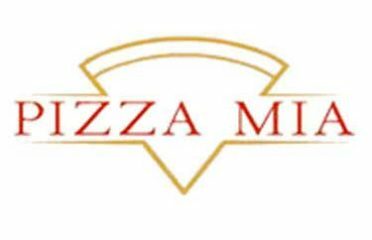 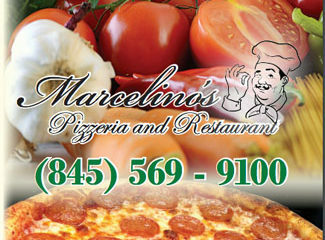 Local Pizzeria serving great Italian food and catering for your next party! 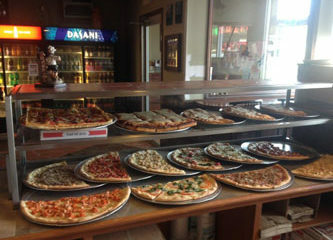 Fresh home made food that's made to order. Italian food and catering options for your next special event!